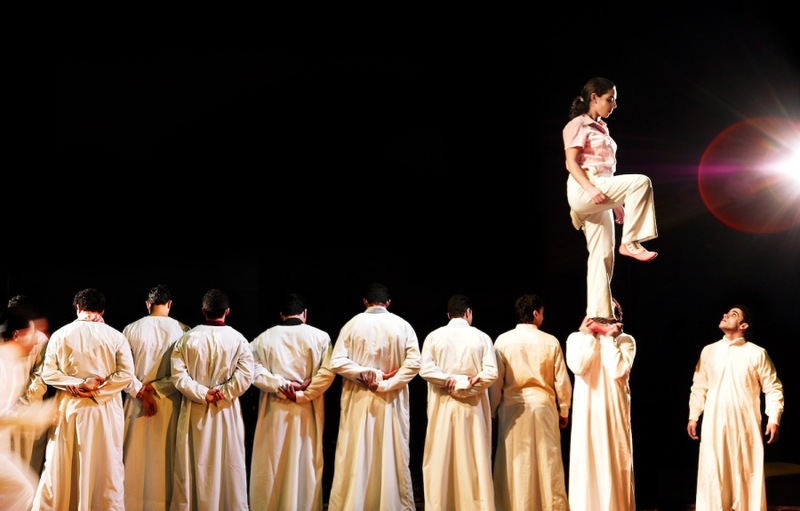 Weaving together traditional Moroccan acrobatics and modern performance in a poetic exploration of North African culture, Groupe Acrobatique de Tanger delight audiences with their incredible ability and skills. Hold your breath as the acrobats topple along the Tanger skyline or fly through the air in acts that defy gravity. 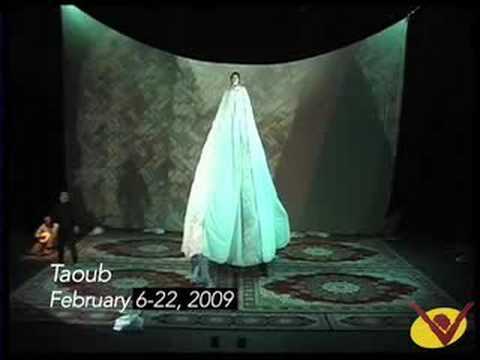 A seemingly endless sheet of fabric, which gives the show its name, Taoub, morphs from billowing backdrop to lavish dress – taking on a life of its own. 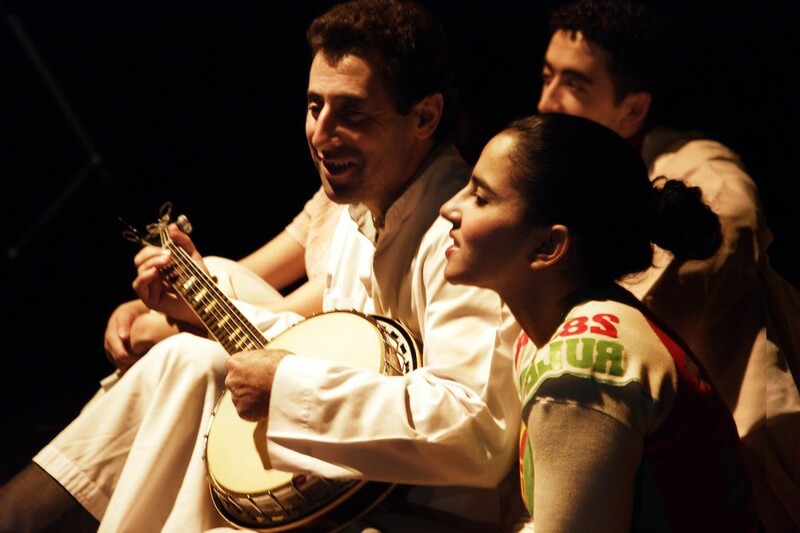 Live Arabic music and traditional songs further immerse you in this dream-like Moroccan world. Building on centuries of traditional Moroccan performance honed on the beaches of Tanger, this family company displayed the tricks of their forefathers with a raw, youthful energy. 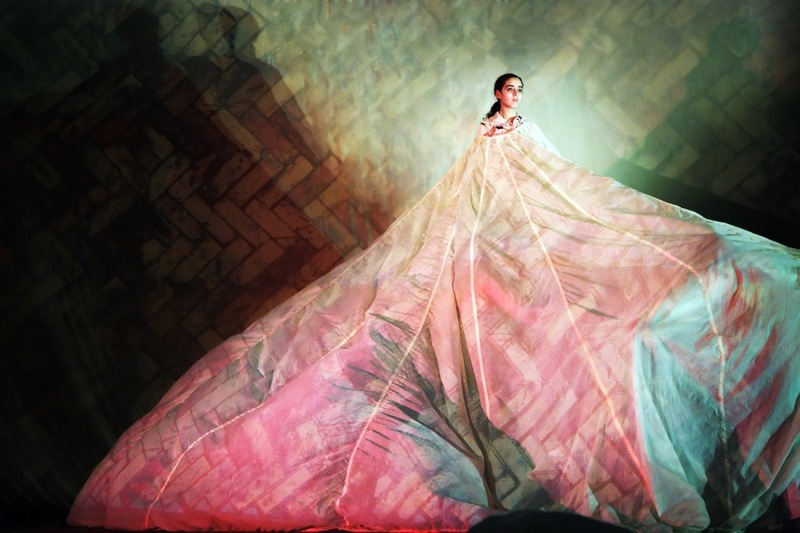 Director Aurélien Bory, a pioneering figure in French contemporary circus and founder of the acclaimed Compagnie 111, added the spice and humour of 21st century performance to their ancient art. Tauob was shown in 2006 going to the Queen Elizabeth Hall, Southbank Centre and Warwick Arts Centre and in 2007 to London’s Roundhouse. Production: Institut français du Nord with Service de coopération et d’action culturelle de l’Ambassade de France au Maroc, Compagnie 111, Organisation Internationale de la Francophonie, La Ferme du Buisson – Scène nationale de Marne la Vallée.